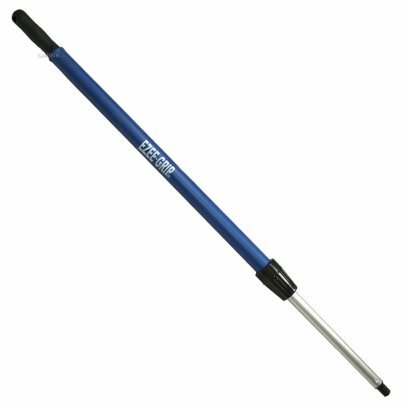 The Ezee-Grip Telescopic Pole has soft PVC cushioned upper handle that makes it easy and comfortable to use without gloves when mopping and scrubbing floors. Its 30.5" collapsible pole extends to the perfect length of 52". 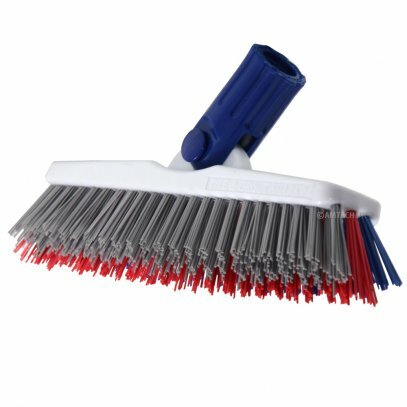 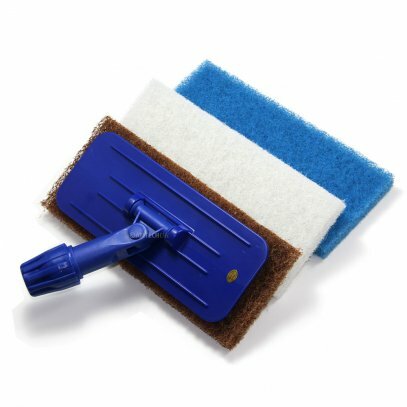 Its durable construction makes it ideal for the professional cleaner.